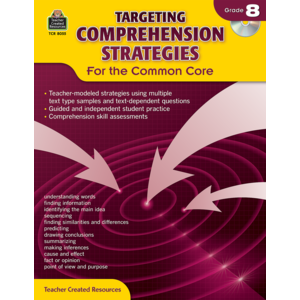 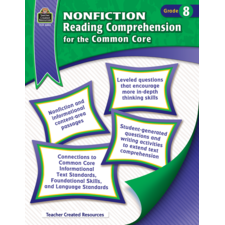 Strategies for teaching 12 reading comprehension skills are set forth in six-page lessons that guide students through the process of learning. 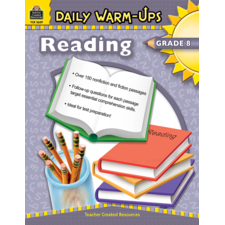 The high-interest reading passages cover a variety of text types. 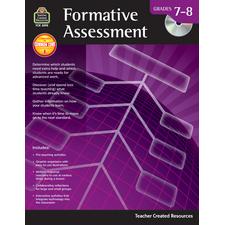 Assessment tests are included, and the CD provides easy access to printable student pages and Common Core correlations.